This free 8 week course series meets every Wednesday from 6pm until 7:30pm beginning August 8th until September 26th. 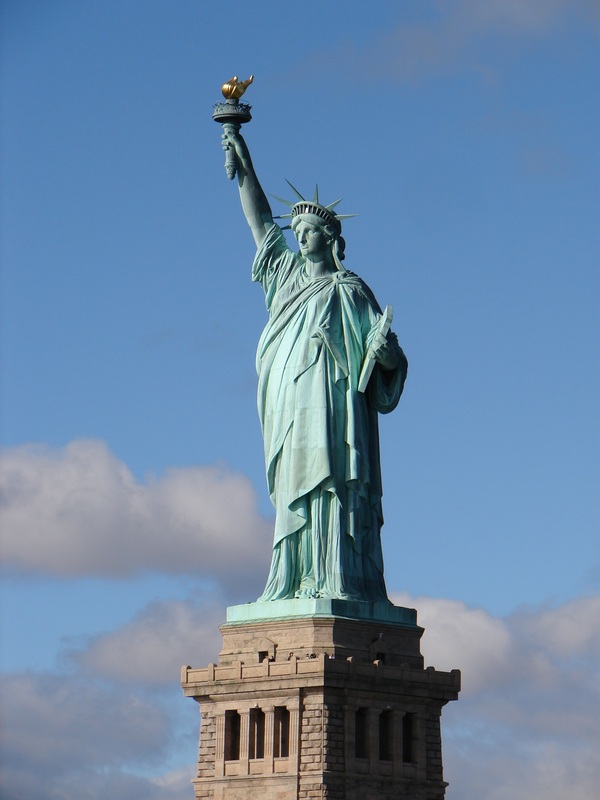 This course is open to anyone wanting to prepare for the United States citizenship test. You must have basic English language skills.